Our Vision is to play our part in God’s Mission to grow this part of the Kingdom by involving those of all ages but especially children and young people. We endeavour to develop new and relevant ways to make the Gospel known to those who have not heard it and nurture those who have. 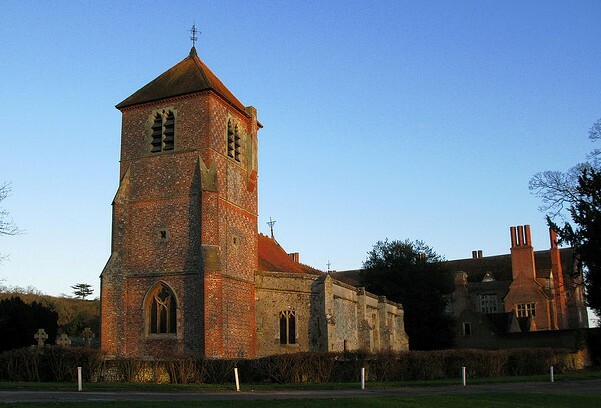 The ancient church building, dedicated to St Margaret of Antioch, is situated in a quiet corner of South Oxfordshire at the end of the village of Mapledurham adjacent to Mapledurham House and Mill on the banks of the River Thames. St Margaret’s Church has been the place of worship for the local community and visitors for over 900 years. We continue today meeting together as part of God’s family, welcoming all kinds and ages of people, coming together in fellowship, where the very timbers and walls seem to embrace everyone with God’s love, joy and peace. refresh us and sustain us as we go forward on our journey.